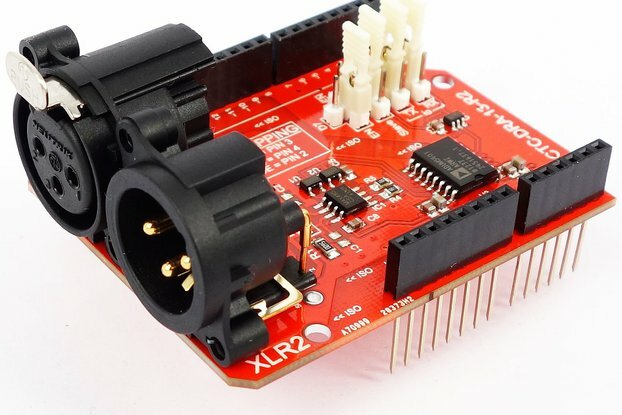 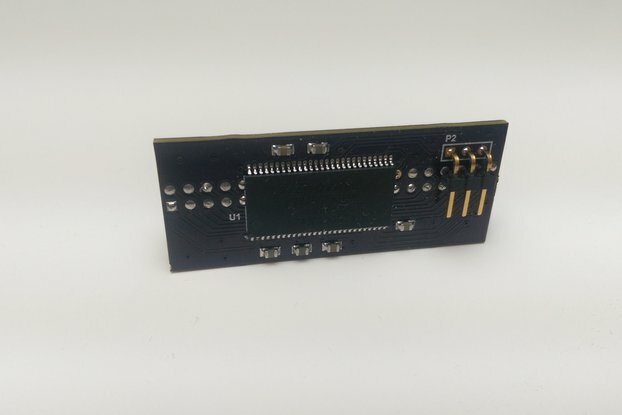 If you need a low-cost I²C interface shield for your Particle Photon*, look no further! 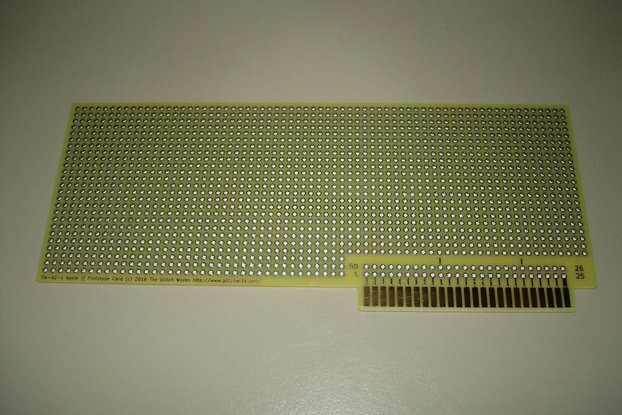 If you need a low-cost I²C interface shield for your Particle Photon*, look no further! 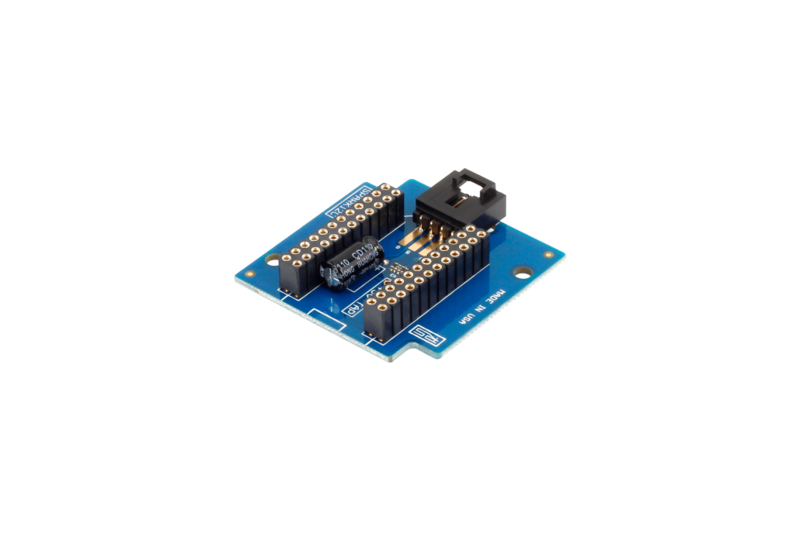 This I²C Shield for Particle Photon makes it easy to plug in and control any of our I²C devices from the cloud!